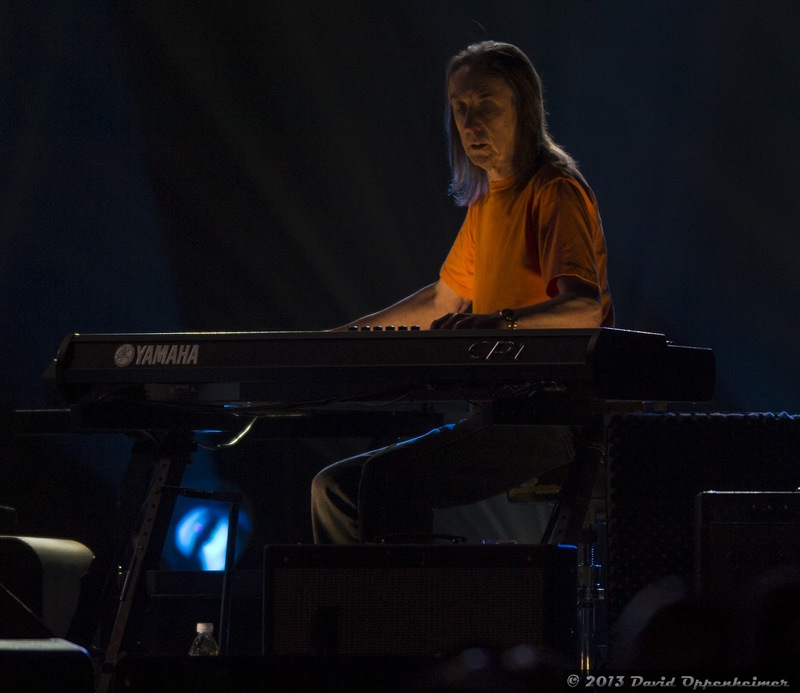 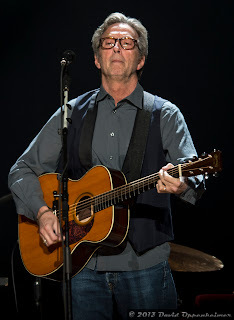 once again showed his musical prowess in Charlotte, North Carolina on April 2nd, 2013 at the Time Warner Cable Arena. 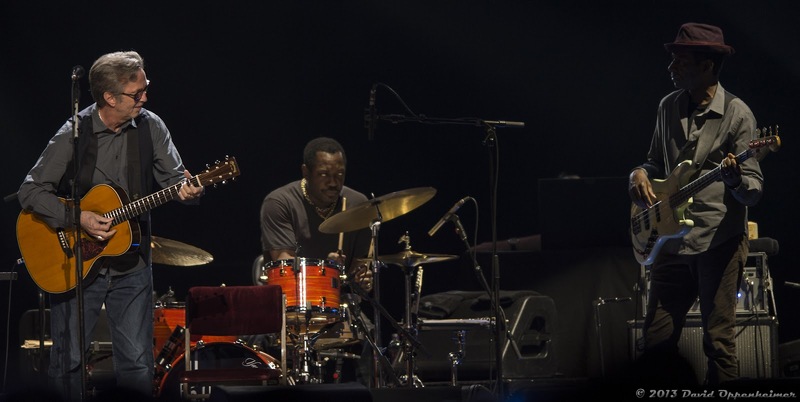 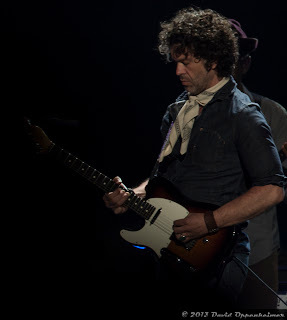 Opening up for Clapton and his band were The Wallflowers, which is led by Jakob Dylan, son of Bob Dylan. 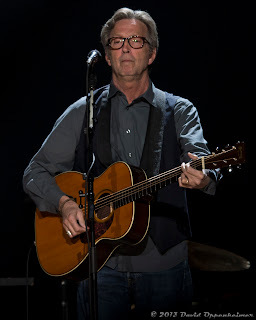 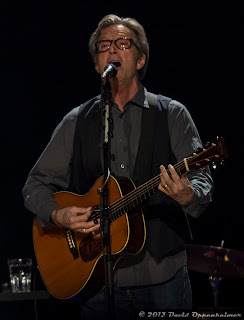 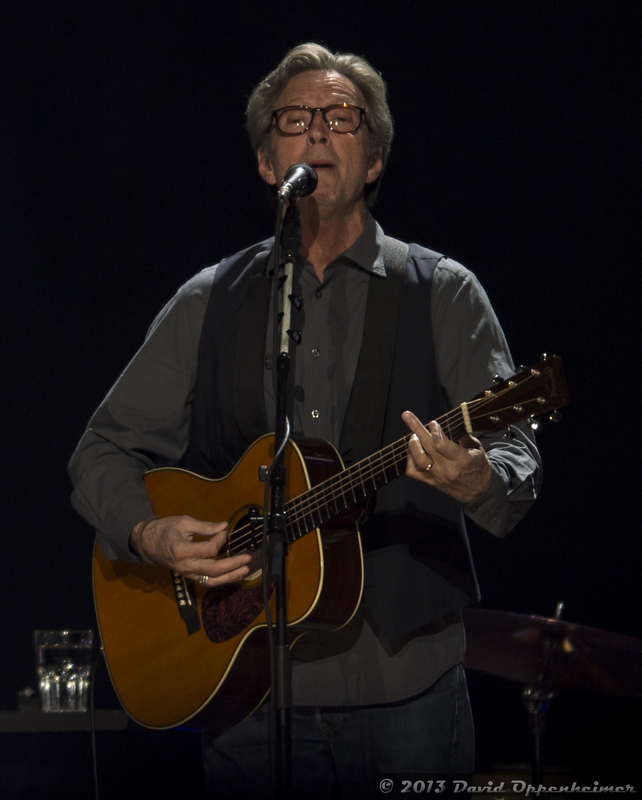 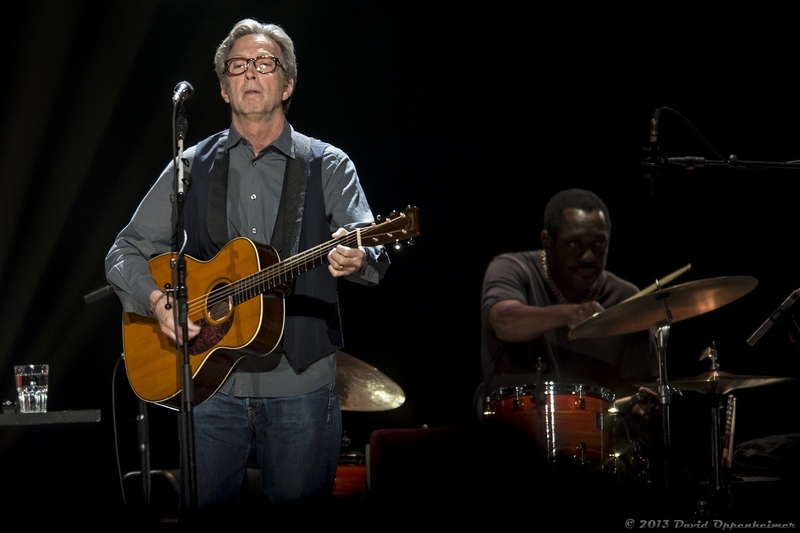 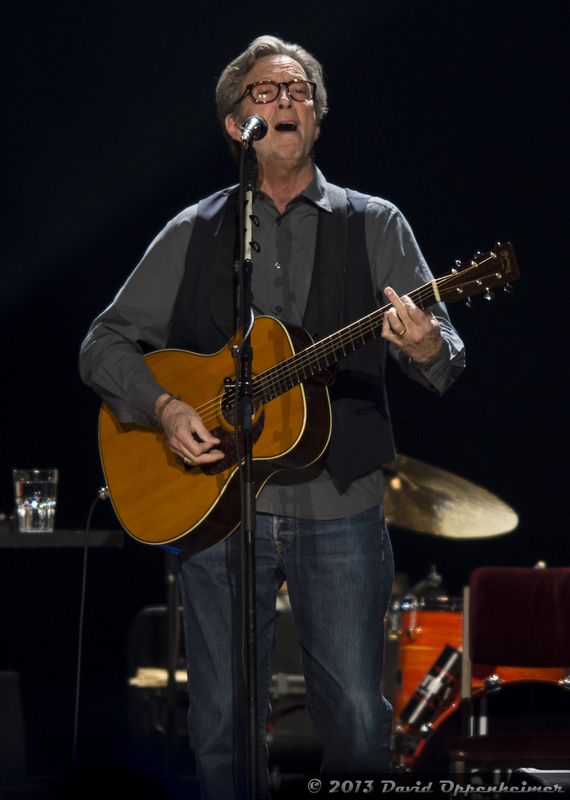 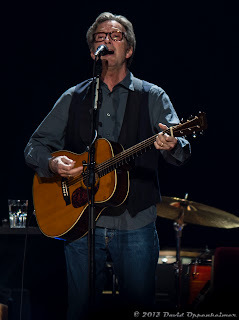 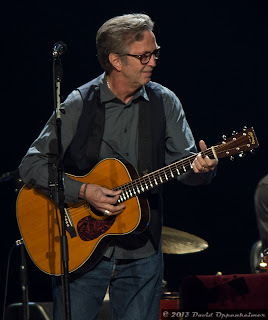 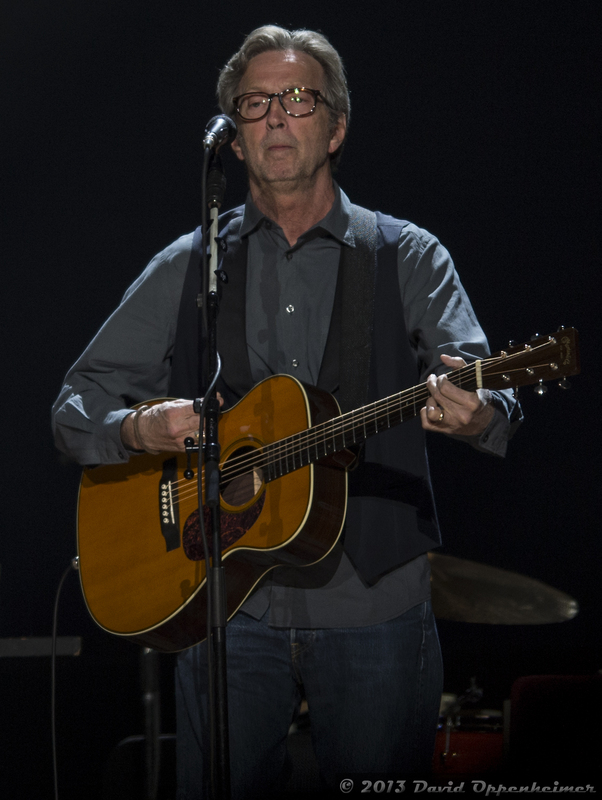 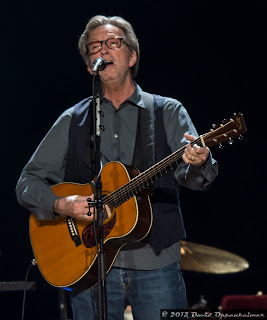 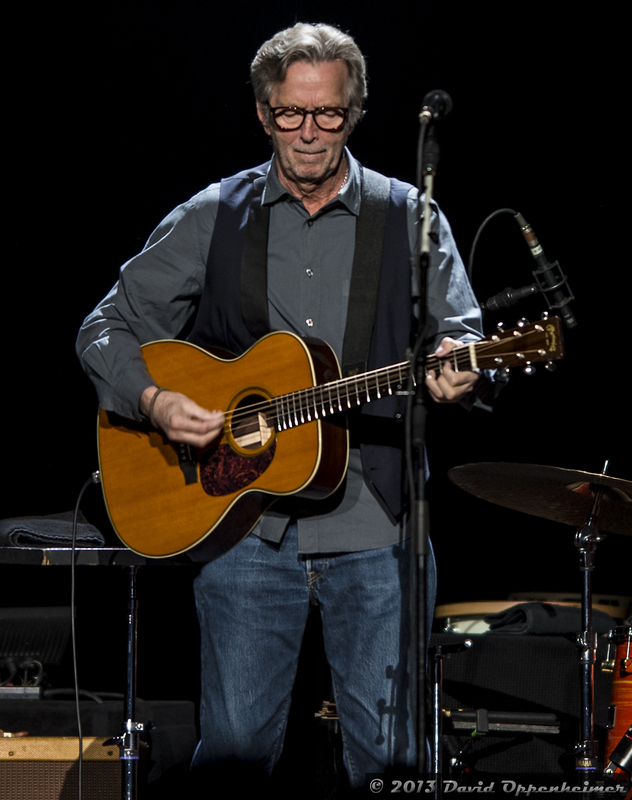 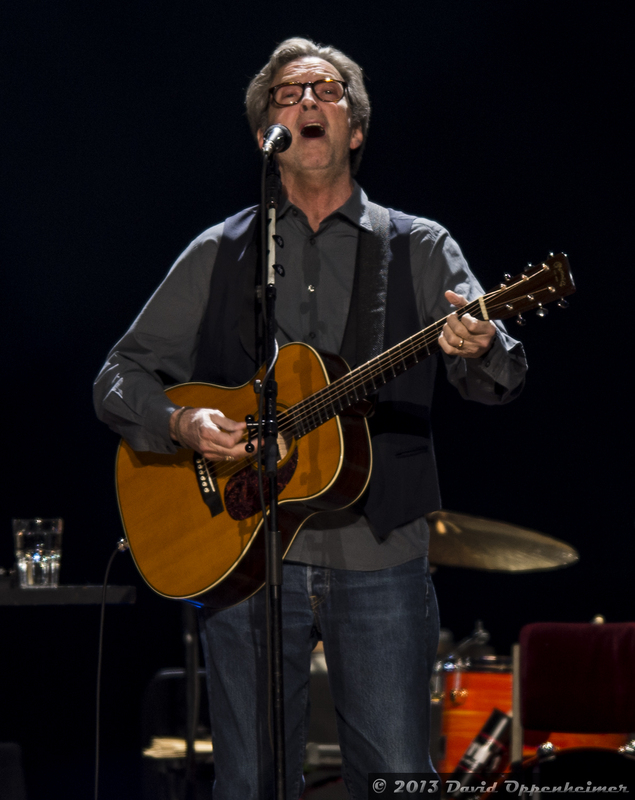 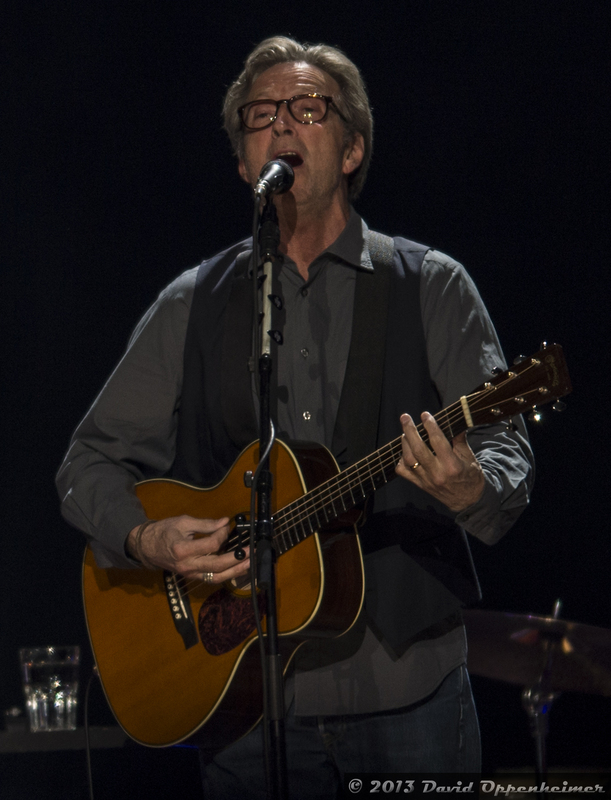 Clapton has long since been known as of the greatest guitar players of all time, ranking second in Rolling Stone’s list of the “100 Greatest Guitar Players of All Time.” His performance in Charlotte showed that even after fifty years his musical skill has only increased. 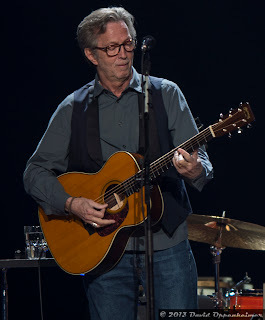 This time around, Clapton’s band consists of Chris Stainton on piano, Doyle Bramhall II on guitar, Willie Weeks on bass, Steve Jordan on drums, Greg Leisz on keyboards, Paul Carrack on organ, and Michelle John and Sharon White on background vocals. 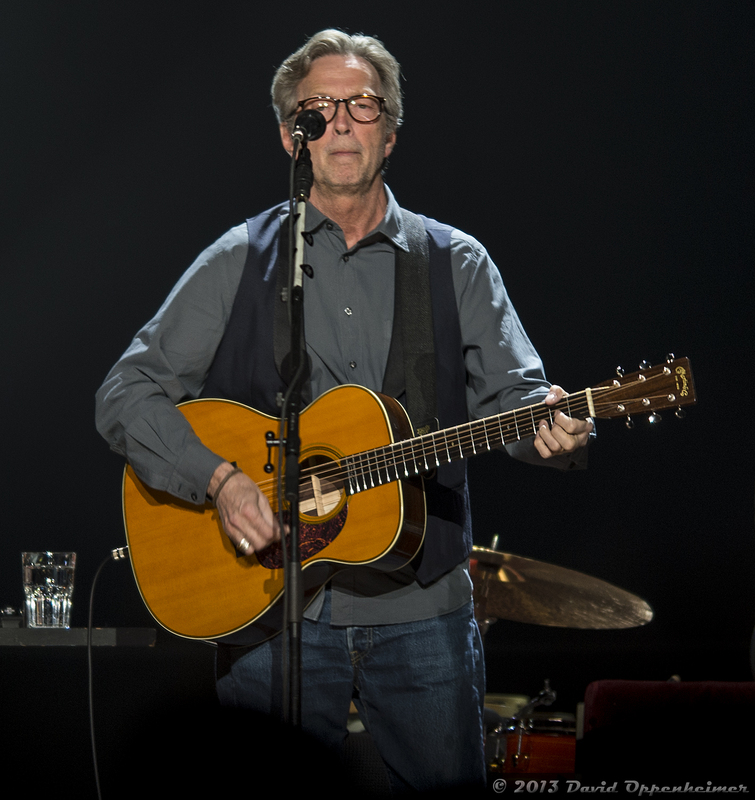 Clapton’s set list included a lot of the hits that you would expect, including “I shot the Sheriff,” “My Father’s Eyes,” “Tears in Heaven,” and “Wonderful Tonight.” Unfortunately there was no “Layla.” The majority of the show was largely enjoyable, and the throngs of Clapton fans cheered in appreciation. 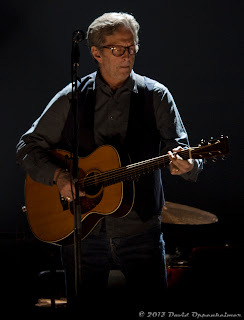 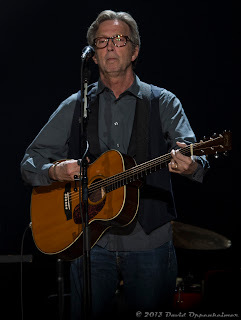 The Grand Finale of Clapton’s tour culminates in New York, NY for the third Crossroads Guitar Festival at Madison Square Garden April 12th and 13th. 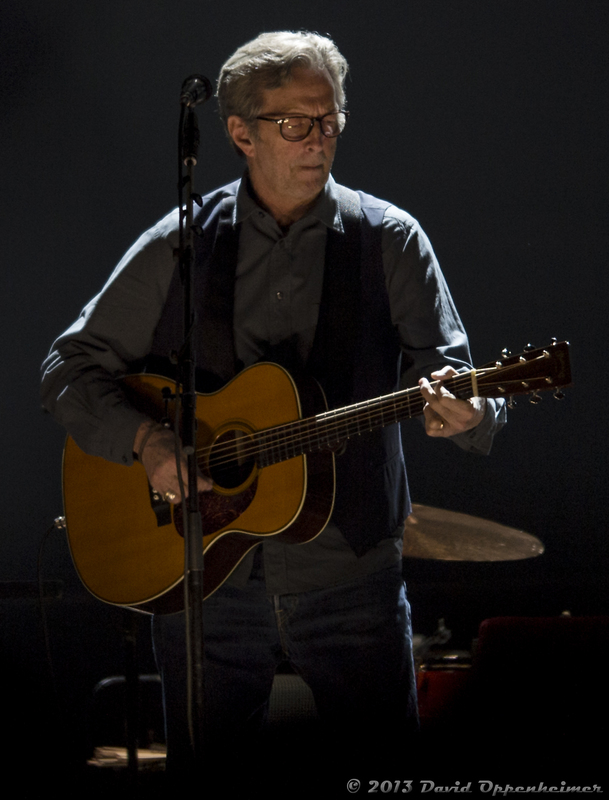 Other than Clapton, headliners include the best of the best in the guitar world, including B.B. King, Los Lobos, Jeff Beck, John Mayer, and Citizen Cope. 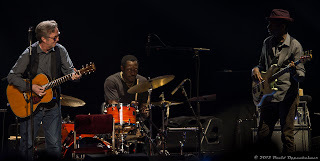 If you are in New York during this time, do not miss this opportunity to see some of the best musicians in the world all in one place. 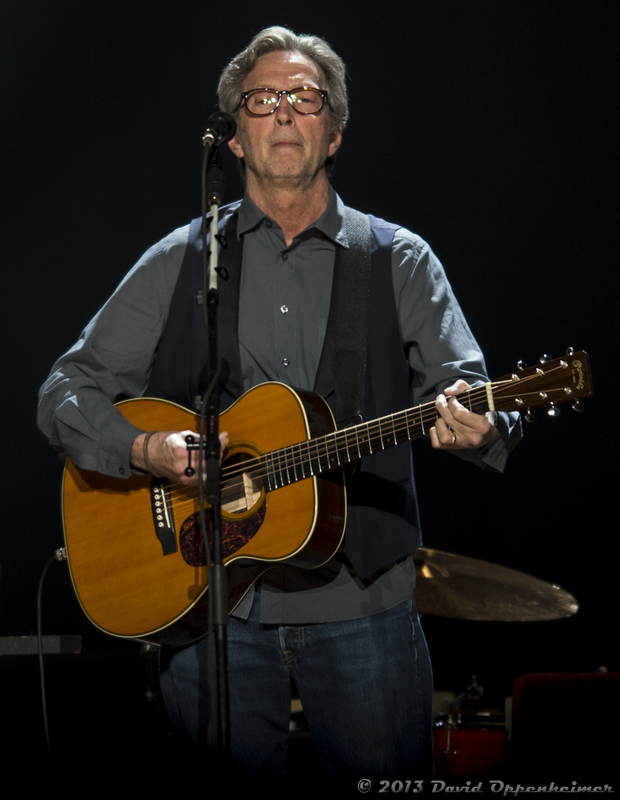 The festival is a benefit to support the Crossroads Centre, a drug addiction rehabilitation clinic in Antigua that was founded by Clapton, who once was an addict himself.